GiveLitter™ is back and bigger than ever! 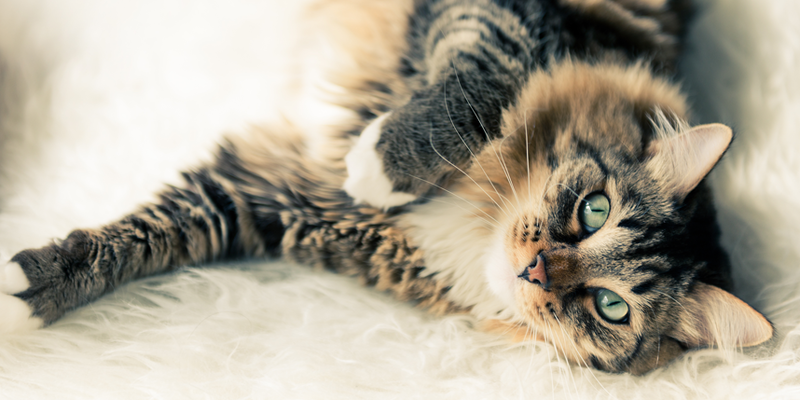 This year, we’re partnering with five amazing shelters across the U.S. to donate thousands of pounds of free litter to cats in need. You can help. All it takes is one click. 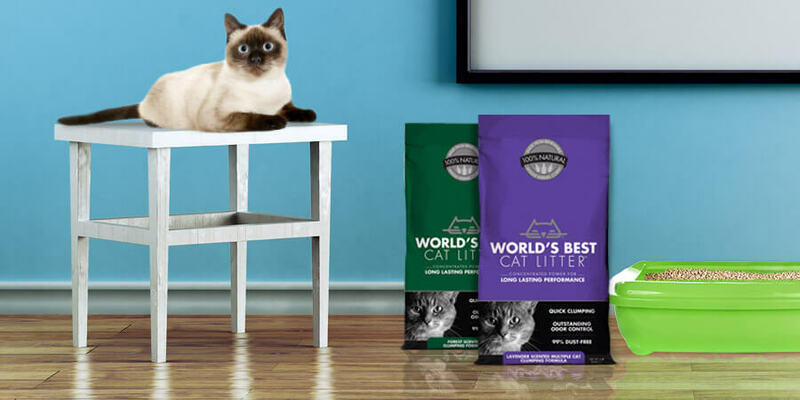 World’s Best Cat Litter™ fans will be able to vote daily until February 28th for their favorite shelter to receive up to 5,000 lbs of litter. The shelter with the most votes will receive an additional bonus pot of litter. Plus, we’ll have three more opportunities throughout the year for you to help our shelters earn even more litter. Voting is quick and easy on GiveLitter.com. Our shelter partners are Northeast Animal Shelter in Salem, MA; Animal Haven in New York, NY; Kitten Rescue in Los Angeles, CA; Austin Humane Society in Austin, TX; and Humane Society of Tampa Bay in Tampa, FL. We’ll be spotlighting each shelter on our blog throughout the year. Meanwhile, you can learn more about these great organizations by visiting GiveLitter.com. 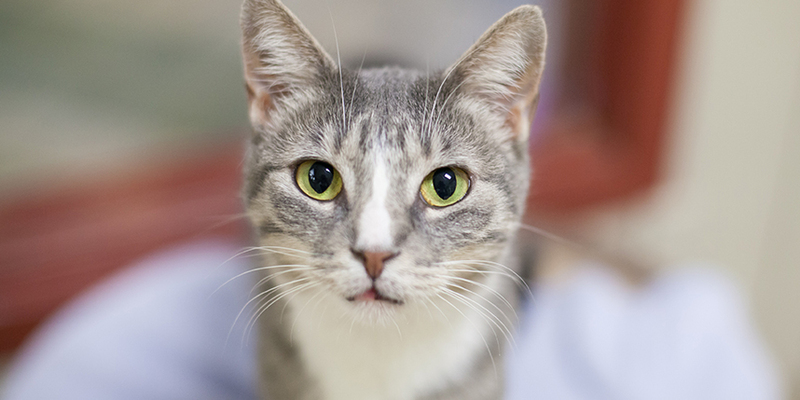 Ready to cast your ballot and help hundreds of shelter cats?